The EOP Foundation is a 501(c)(3) nonprofit entity whose primary mission is the conduct of budget, economic, regulatory, and public policy analysis. Its secondary mission is to conduct resilience training for the public and private sectors to ensure enhanced U.S. competitiveness. 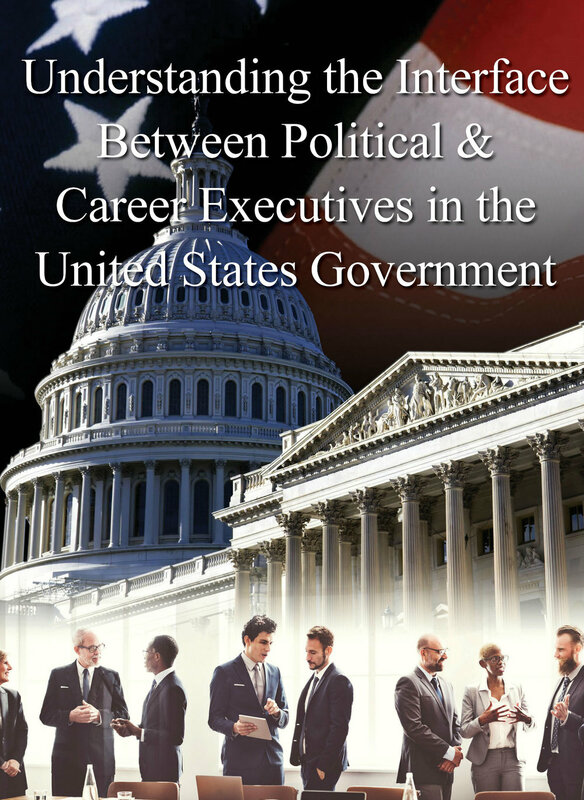 Federal regulatory policy, Federal budget policy, effective government writing, Federal ethics policy, and Federal diversity policy are the Foundation's areas of excellence. The EOP Foundation's founders are former senior-level budget and regulatory officials from the White House Office of Management and Budget. EOP Education, LLC is a minority-owned small business with offices in Washington, DC. EOP Education has both full-time personnel as well as specialized contract staff who staff training courses developed by EOP Education, in conjunction with our non-profit 501 C (3), the EOP Foundation. EOP Education also developed and staff specialized presentation requirements for seminar modules that OPM or other federal departments and agencies request.